For 20 years from 1965, World Of Sport brought wrestling, among other sports, into the homes of the nation. A Blackpool wrestler has been out to Pakistan to help orphans. 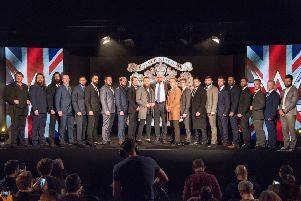 This weekend, 16 of the UK’s best wrestlers will square off at the Empress Ballroom during the first ever WWE UK Championship Tournament. 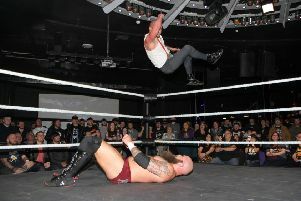 The two Fylde coast wrestlers involved in the inaugural WWE UK Championship in Blackpool are relishing the prospect of facing off against each other. 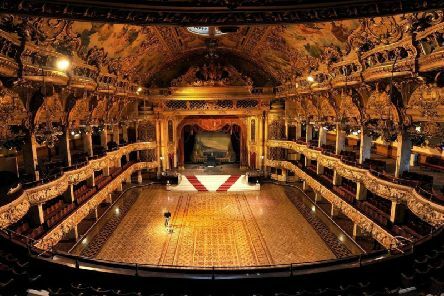 WWE wrestling is coming to Blackpool’s Empress Ballroom next month. 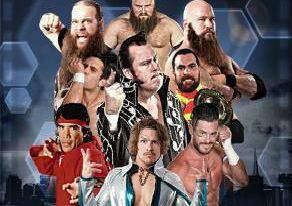 Wrestling returns to Blackpool for its 2016 season with two shows every Friday. 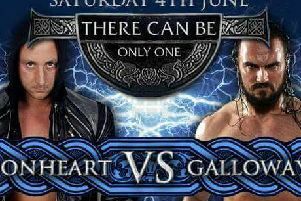 Fresh off their action-packed debut show in Liverpool in front of a red hot crowd, Preston City Wrestling return home to Evoque nightclub this Saturday, June 4th for the frantic “There Can Be Only One” event. 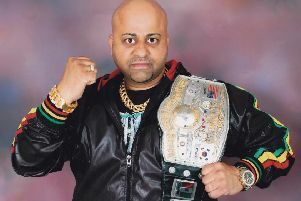 PCW’s SpringSlam Supershow culminated with an intensely physical encounter for the PCW Championship as champion Sha Samuels successfully defended the title against T-Bone who won his opportunity after winning the Who Dares Wins Rumble last month. 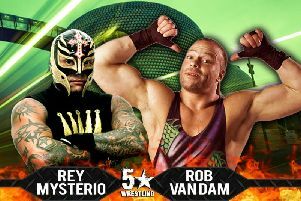 The stars of Preston City Wrestling descend on Evoque Nightclub in Preston on April 22nd and 23rd for PCW’s annual SpringSlam Supershow Weekender. 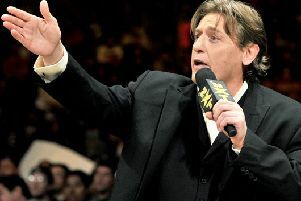 British wrestling legend William Regal says the show will go on, after major surgery. 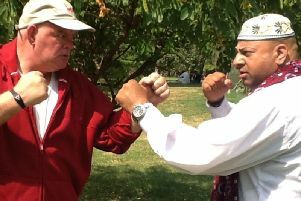 A would-be thief was foiled – when a professional wrestler put him in a choke hold and pinned him to the floor. WRESTLING pair the Blackpool Blonds are gearing up for their next bout.